Right then ladies. 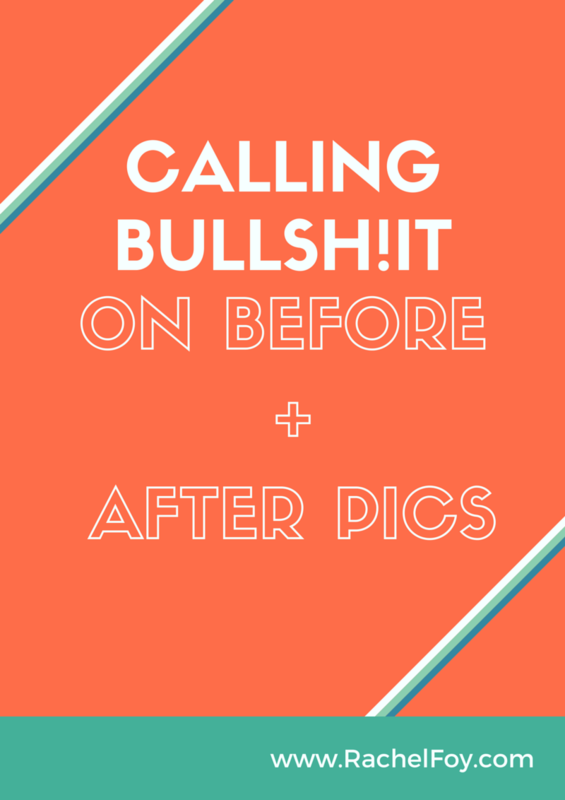 How many before and after pics have you seen recently on your facebook feed, instagram account or elsewhere? You know the ones, out of focus ‘overweight’ women on the left with the same women on the right in full hair and makeup smiling at the camera. Before and after pics can range anywhere from being a little deceptive to being complete and utter bullish!t and here’s why…. Did you know that many organisations and companies BUY these images and then claim them as their own?? Did you also know that some of those before and after pics are YEARS old and the after pic, was just a snapshot of extreme weight loss which was never maintained or lasted. Did you know that lighting, posing, hair, makeup, fake tan and clothes which fit the woman’s body make a huge difference in how an after photo comes across? Did you also know that many ‘reputable’ weight loss companies will use ONE image throughout their entire campaigns which all of their ‘representatives’ can use as advertising material. So even if a independent representative has never had a client lose such a dramatic amount of weight (hardly surprising as shake based weight loss programs are a waste of time, money and energy and dare I say a sham…. ), they still have a company approved image to pass of as their own. So next time you see a facebook ad of a weight loss tea or an advertisement in a magazine of some amazing weight loss product/program, I encourage you to QUESTION the image you are being shown. The changes are it isn’t real. The chances are it was never a result of the product or program in question. The chances are it was bought from elsewhere. 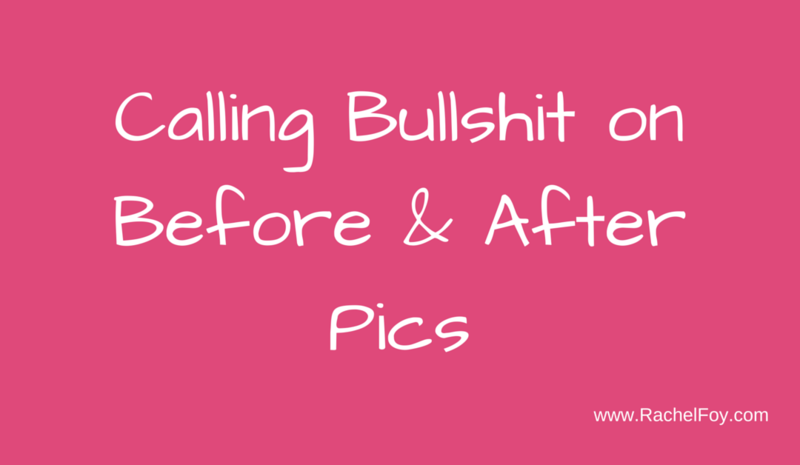 I did for years and as a result was constantly chasing the elusive ‘after’ pictures, buying into the products and programs. I never ever got there…….